ETicket4 raised about $400 000 during the successful two-day ET4 tokens private sale. Today, February 1st, the company announces the start of the public pre- ICO. 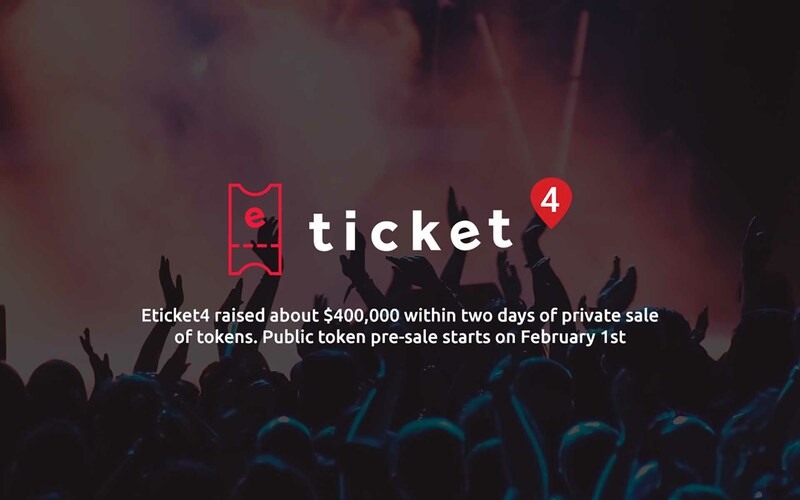 Eticket4, an international p2p-platform where you can buy tickets on the secondary market for any event, has successfully completed the private sale of ET4 tokens and announces today, February 1st, the launch of the public Pre ICO, which will last until February 21st. During the private sale, which took place on January 30-31, ETicket4 managed to attract about $400 000 from 79 investors. 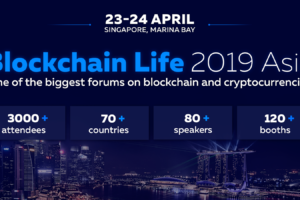 All early birds, under the terms of private sale, received bonuses of 40%. In total, investors received about 500 000 ET4 tokens. 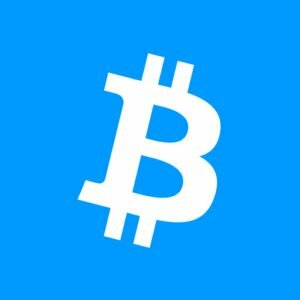 Now, February 1st, public pre-ICO is started. Eticket4 released for sale utility-tokens ET4, the price of one token is fixed and equal to 1/1000 ETH (Ethereum). During the pre-ICO, tokens can be purchased for ETH or BTC (bitcoin). Investors are also provided bonuses that can reach up to 30% – depending on the time and amount of investment. For example, those who buy tokens in the first five days of Pre ICO will receive a discount of 8%. 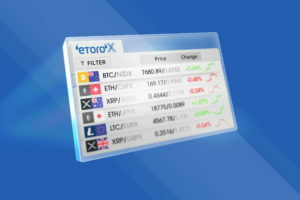 That investors who will purchase 1000 or more ET4 tokens can reach 30% discount. ET4 tokens will allow their owners to get a number of advantages when buying or selling tickets through the Eticket4 platform. 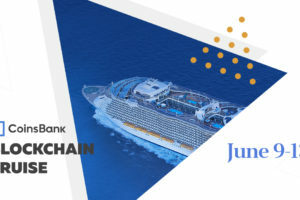 Thus, with the ET4 token, customers will be able to receive discounts up to 100% of the ticket price. So, when, for example, tickets for the football World Cup are paid with tokens, the buyer receives a 20% cashback, while paying for tickets to any other events – 10%. Sellers will have access to the extended functionality of the analytical cabinet and a number of other advantages. Finally, event organizers with a balance of more than 10,000 ET4 can regulate the secondary ticket market through smart contracts, e.g. set price and volume limits on the tickets issued via Eticket4 platform, receive fees from secondary market transactions. ETicket4 is an international secondary ticketing platform developed by Russian-Israeli entrepreneurs in 2015. 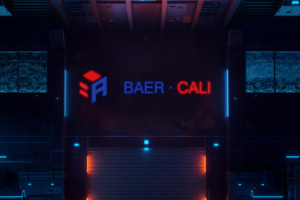 Being an intermediary between various entities involved in the ticket reselling process, the platform serves as a guarantor of transaction security, tickets’ validity, timely payment, and delivery. ETicket4 has an annual turnover of $2 million and already provides tokens with real, rather than speculative, liquidity. During the FIFA Confederations Cup ticket selling period, Eticket4 successfully entered the CIS countries and Eastern Europe markets. So ETicket4 already provides high speed and transparency of transactions in the secondary ticket market. 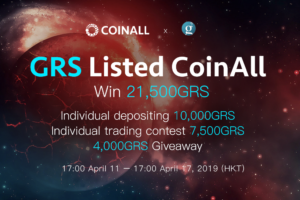 This is an active and successful business: the platform was launched in the fall of 2016, through it more than 80 thousand tickets were sold, more than 3500 professional brokers were registered, and the annual turnover is more than $ 2 million. The service is not only an intermediary, but also a guarantor of transaction security, authenticity tickets, timely payment, and delivery. In the long term, the company plans to scale its business in Europe and the US.